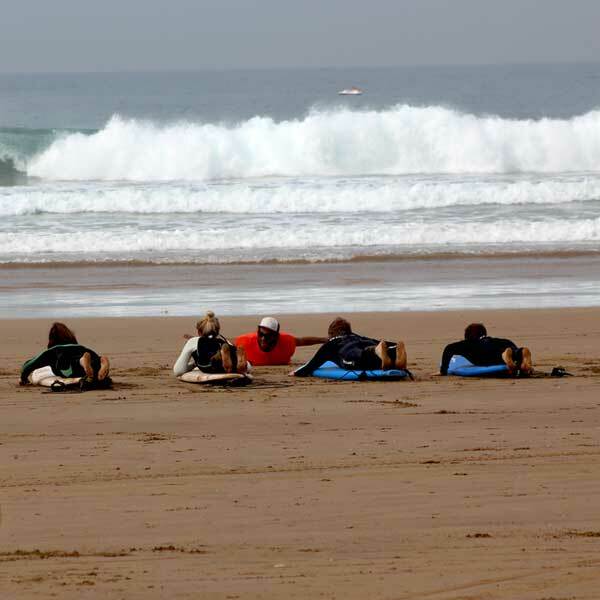 Welcome to LOCO Surf Maroc … We are waiting for you with the smile ! 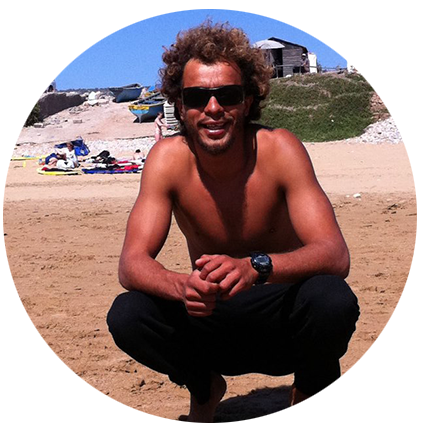 Haytam, our instructor from Agadir (Morocco), is a surfer / bodyboarder, the ocean and the waves have no secrets for him! 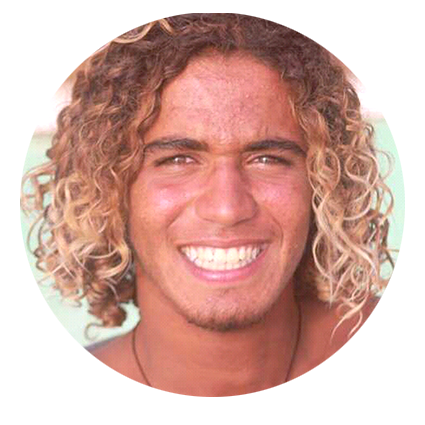 With 10 years of experience and graduated ISA (International Surf Association), whatever your level (beginner or intermediate), he will make you progress quickly.He started surfing at the age of 14 years old and has surfed the waves of the best Moroccan spots … then, he can guide you and make you discover them. 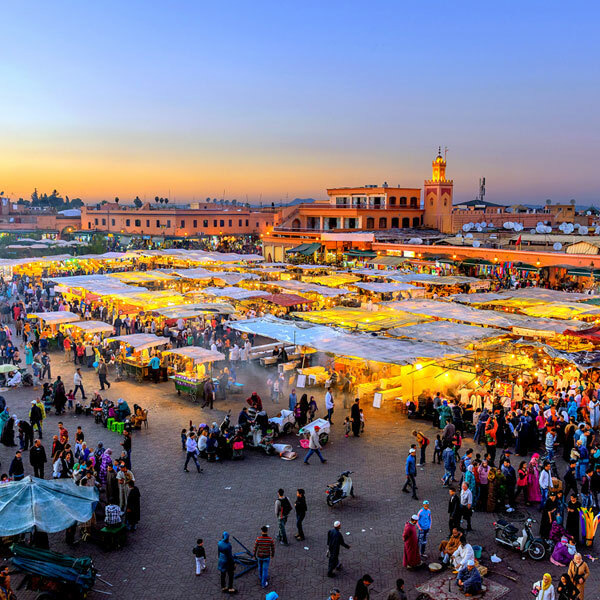 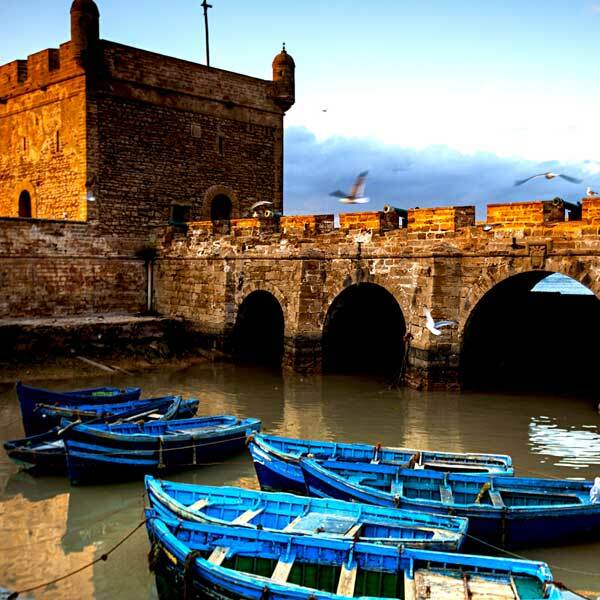 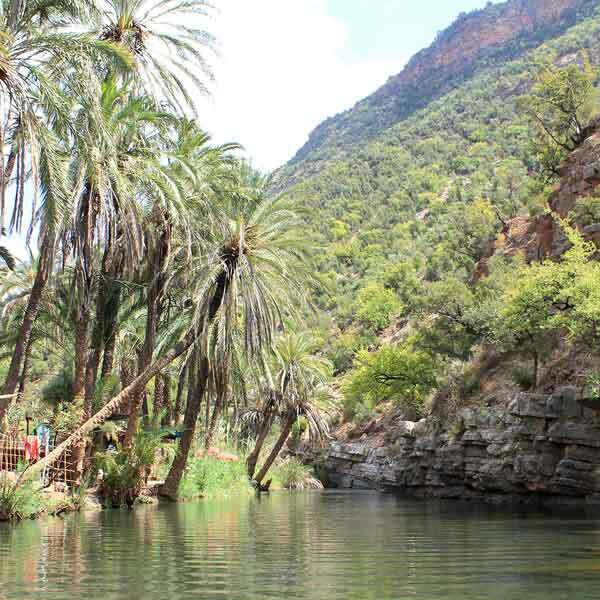 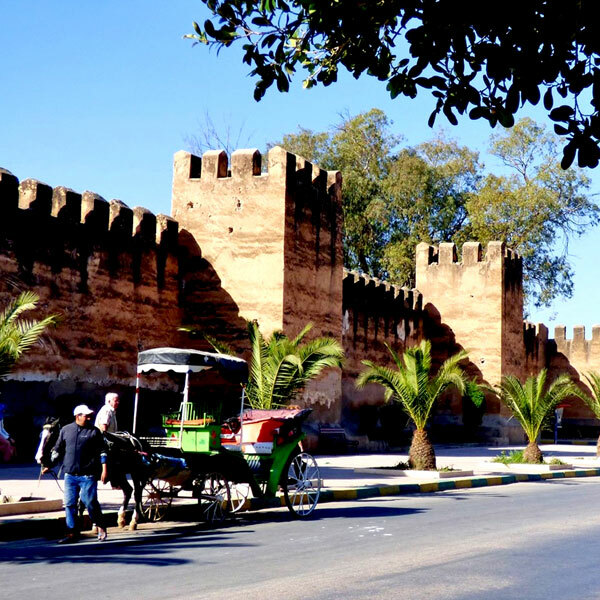 Pauline is living in Morocco from 7 years and she will take care of the organization of your stay. 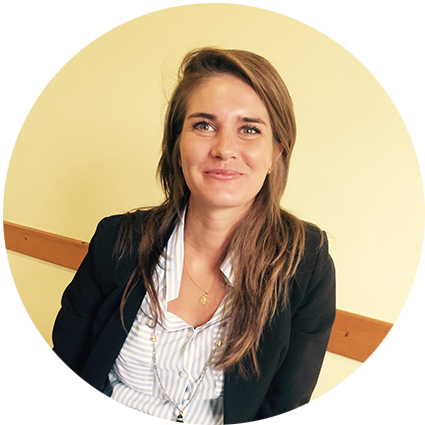 Passionate about travel, nature and cultural discoveries, with pleasure she will guide you during your stay. 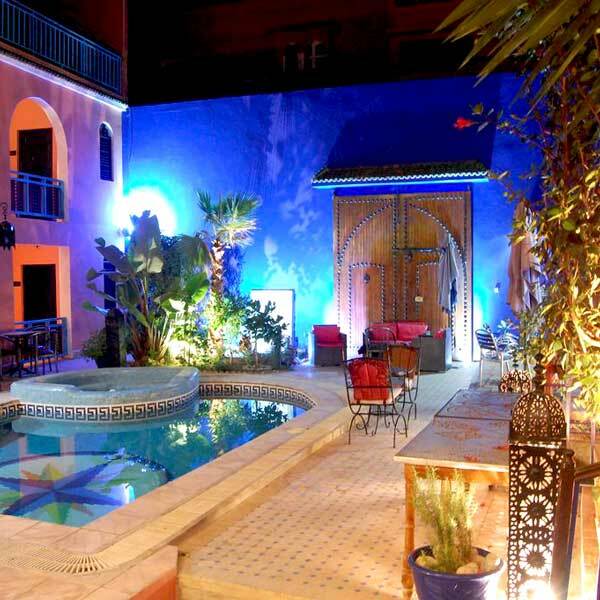 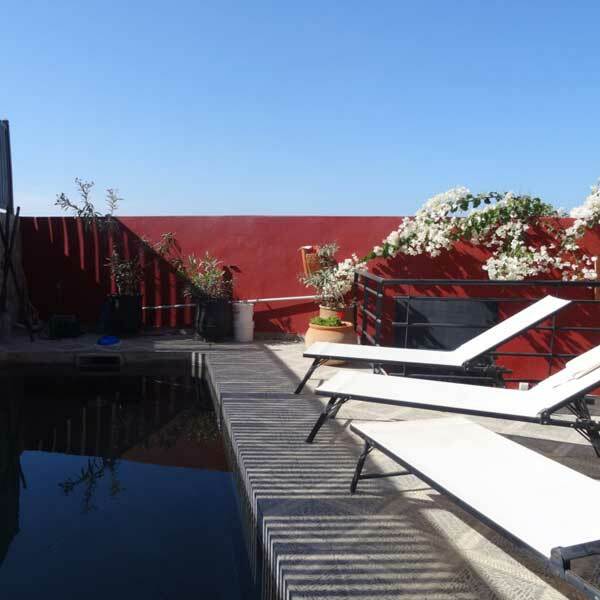 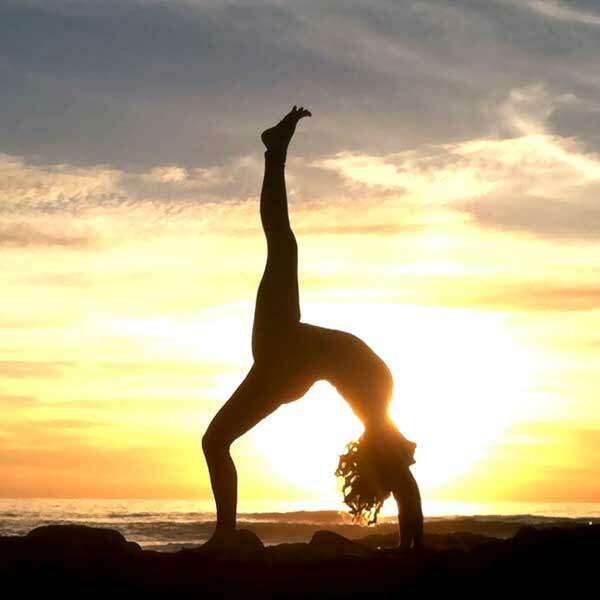 She will also organise all details in order to make your vacation happen wonderfully and become an unforgettable memory. 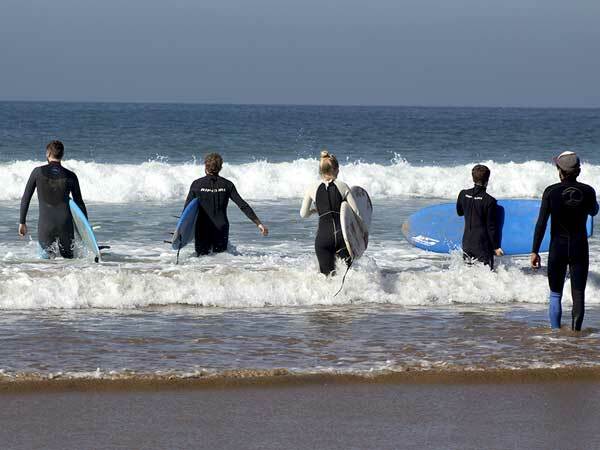 Yassine, our instructor from Agadir (Morocco), has always been passionate about surfing. 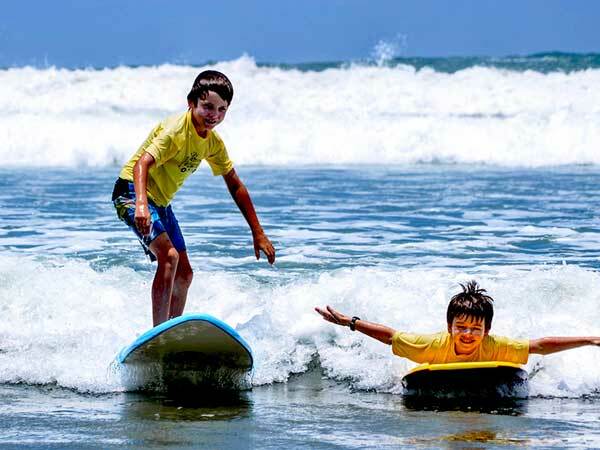 He started surfing at the age of 12 years old, and now he is surf instructor for 8 years. 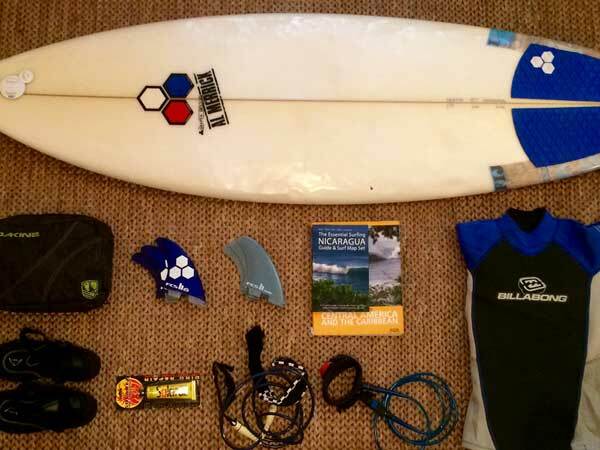 Graduated ISA (International Surf Association), he will teach you the best surfing techniques to improve your practice. 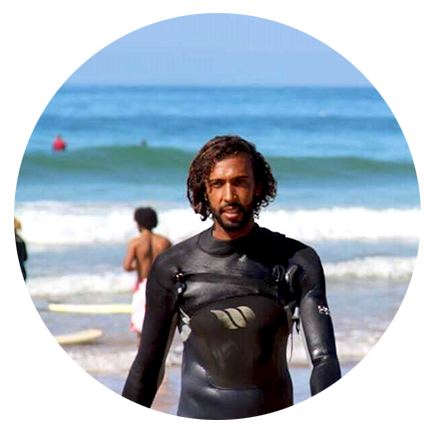 Mehdi, our instructor from Aourir (Morocco), starts surfing when he was young and then decided to pass on to you his passion.